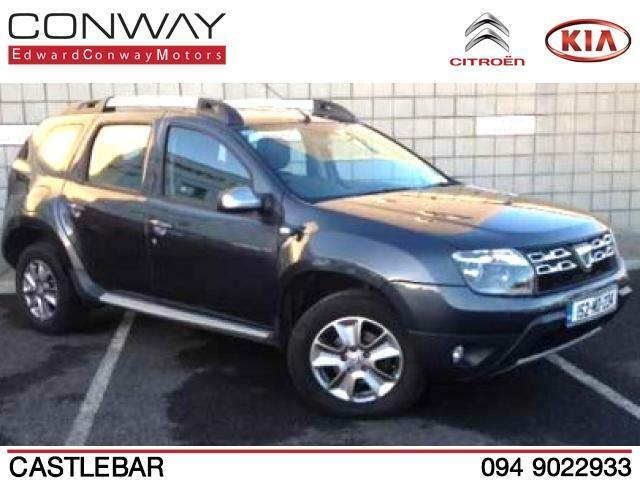 Welcome to Edward Conway Ltd - Your home of New Citroën in the West of Ireland. Our showroom is located in Breaffy Retail Park, Castlebar, Co. Mayo. In addition to the full range of new Citroën cars and commercials, we also stock a quality selection of used cars and offer a state of the art car service workshop. A family business established over 30 years ago, the team at Conway Motors pride themselves on providing the highest level of customer care and attention.